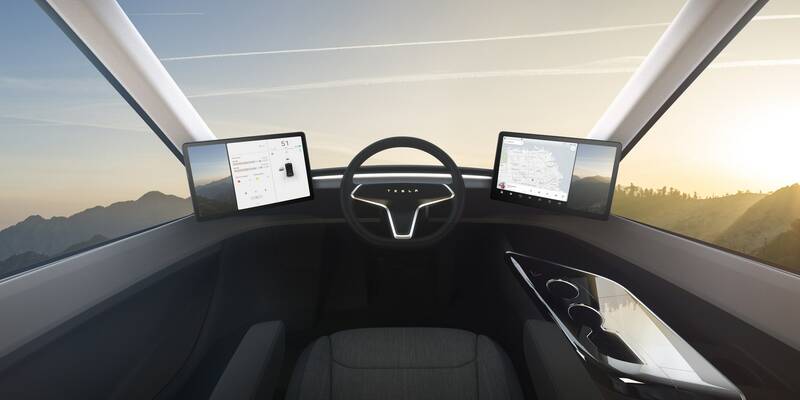 $250K for "Founders Series", $50K for standard "Roadster"
"Tesla-themed battery that can charge iPhones, iPads, or any other device that takes a microUSB. 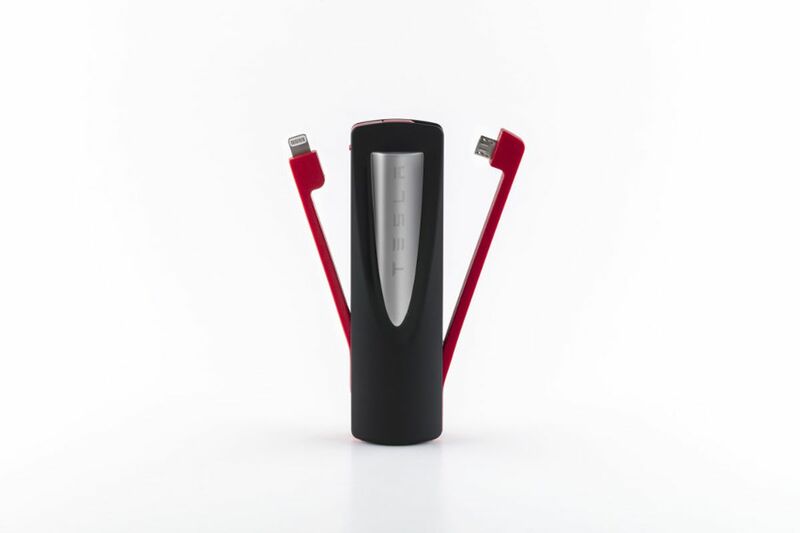 The 3,350mAh battery pack is modeled after Tesla’s Supercharger monument at the Tesla Design Studio... It costs $45 and ... it’s already sold out." This contains a same single battery cell used in Model S and other Tesla cars. "Cloudflare provides security and domain name services for millions of the most prominent sites on the web. The company has built a solid reputation for its secure encryption and one of the key factors in its system is a wall of 100 lava lamps in the lobby of its San Francisco headquarters."